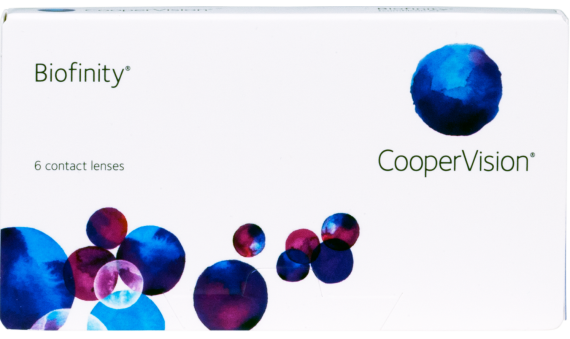 Biofinity® contact lenses are perfect for both nearsighted and farsighted vision correction. 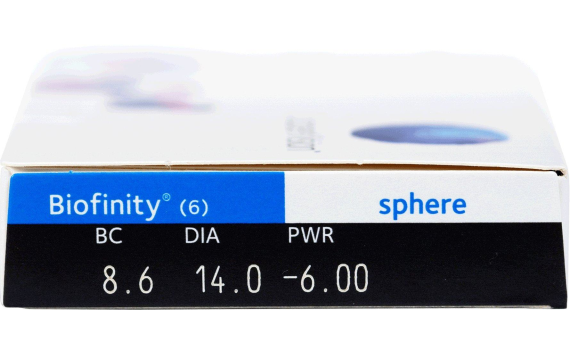 These lenses feature Aquaform® Technology which provides additional moisture to the lens, while also allowing more oxygen to eye in a convenient monthly disposable lens. This provides a healthier lens-wearing experience. The unique design focuses light better for higher resolution and depth of focus.